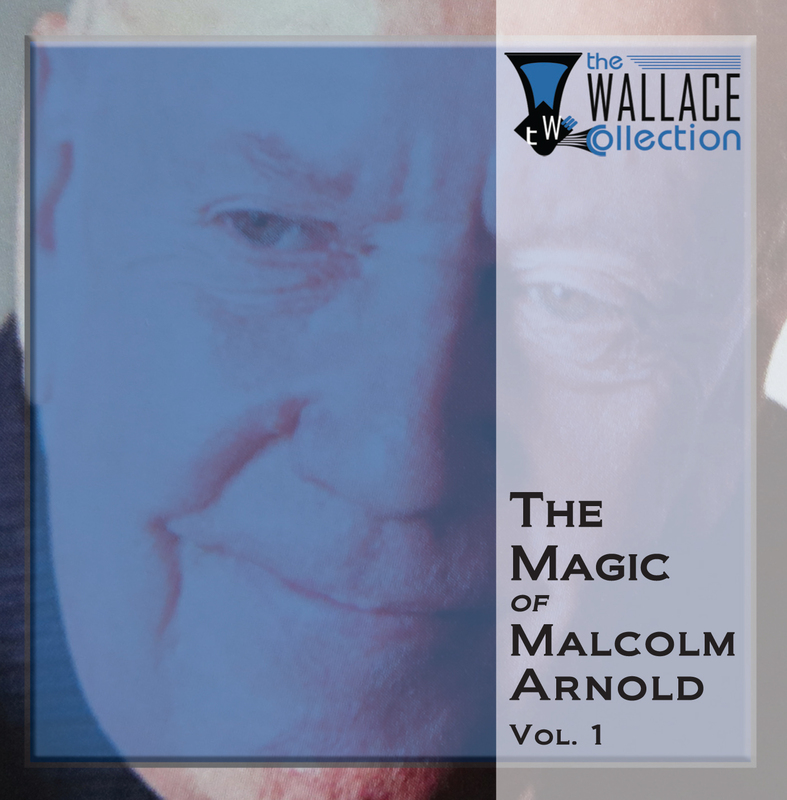 The Magic of Malcolm Arnold Vol. 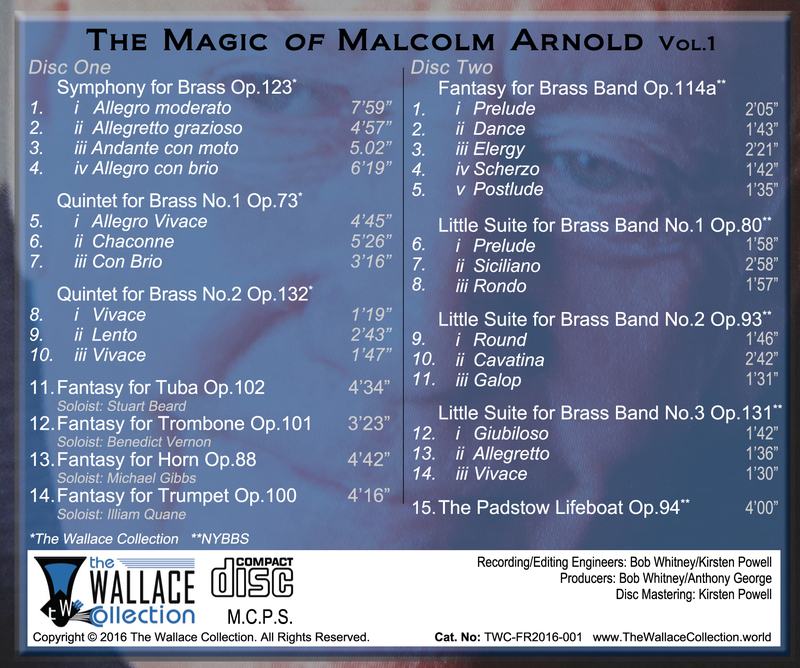 1 is a double CD set which brings together a first volume of Malcolm Arnold’s exquisite music for brass. Offering performances from The Wallace Collection, the soloist winners of the 2016 Malcolm Arnold Fantasy Competition (presented by The Wallace Collection) and The National Youth Brass Band of Scotland (senior band), this CD set presents a wonderfully varied and diverse collection of works from the pen of Arnold. As a befitting launch, The Magic of Malcolm Arnold Vol. 1 was formally released at 2016 Malcolm Arnold Festival in Northampton on 15th October. To mark the occasion, the winning soloists and John Wallace came together to create a bespoke quintet – The Young Wallace Collection – to perform a lunchtime concert including, amongst other Arnold repertoire, each of his unaccompanied Fantasy works. This first volume double-disc release marks the start of a legacy recording series of the significant brass repertoire created by Malcolm Arnold. With the collaborative nature of the recordings it also represents the culmination of a number of innovative outreach projects undertaken by The Wallace Collection. The 2-CD set includes a 16 page information booklet and offers a wonderful selection of works from this great composer, performed by some of the finest brass musicians of today and tomorrow. Available to purchase from our online shop. 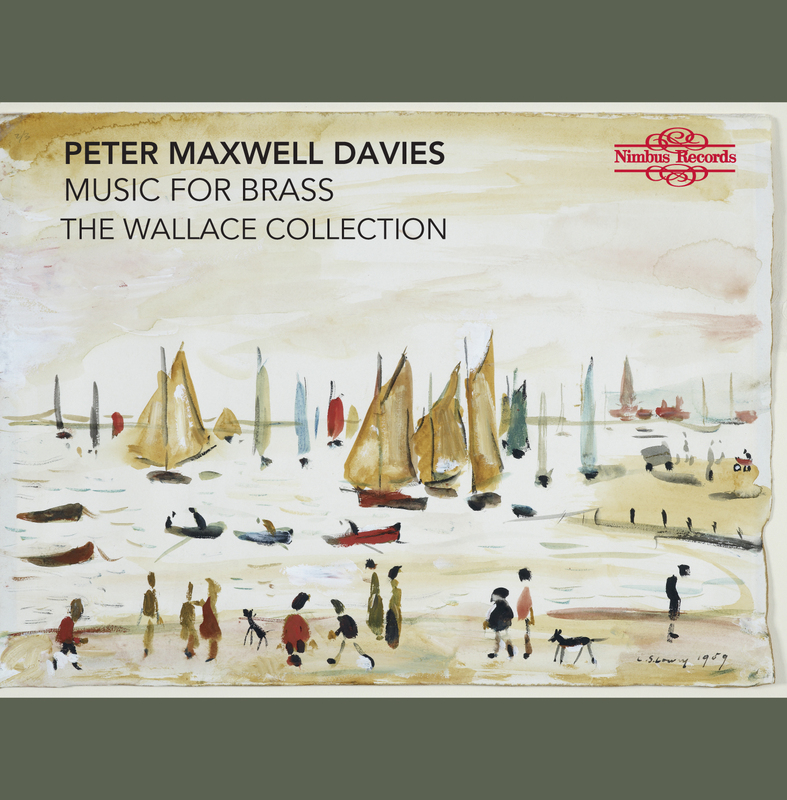 Peter Maxwell Davies – Music for Brass is an exciting CD release which presents a selection of key brass compositions and arrangements by this renowned musician. The carefully selected compilation of music brings together a variety of works for quintet, solos and duets to enjoy. 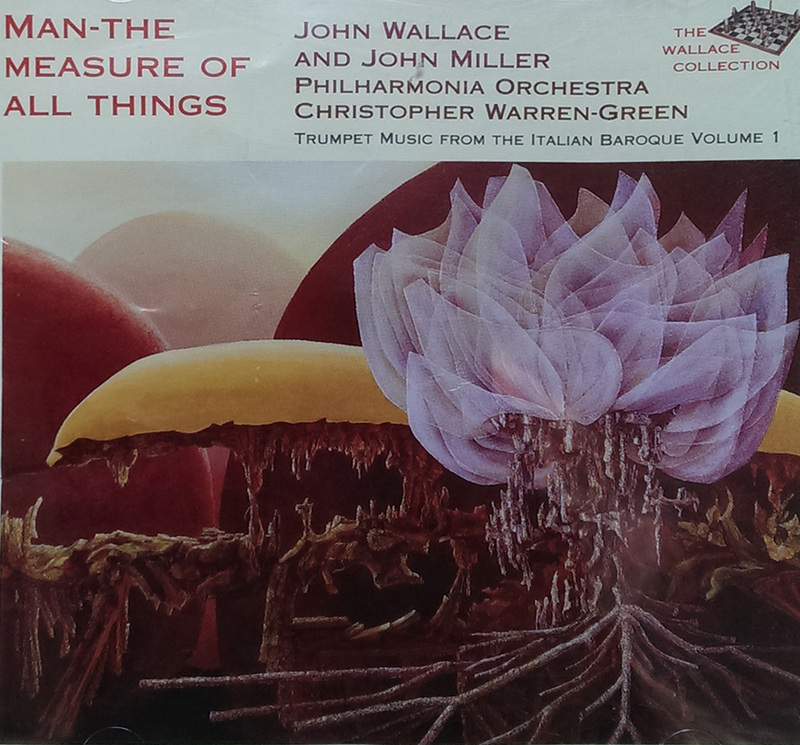 This collection was recorded by The Wallace Collection in 2000, but was never released at that time. It therefore gives us immense pleasure to now breath life in to this significant CD, concurrent with the re-ignition of our new recording ambitions. 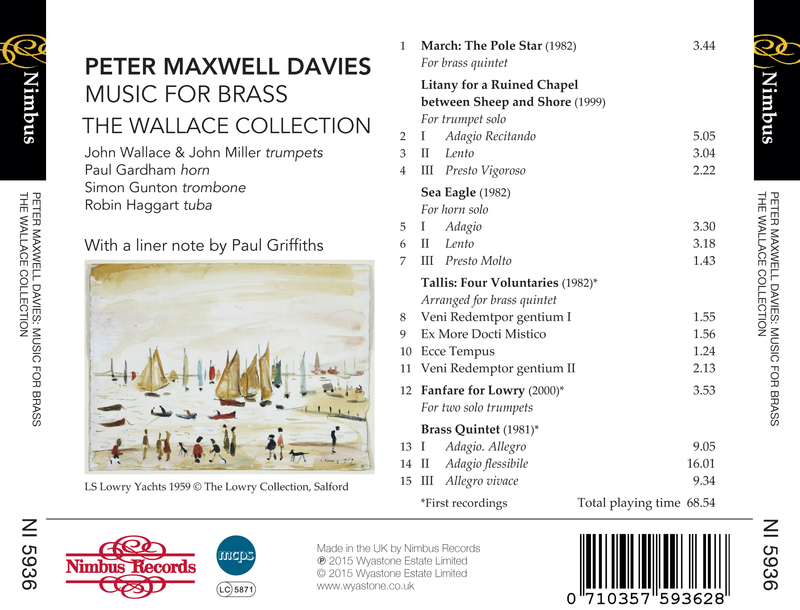 The CD is available to purchase online and represents a vital addition to the collections of brass enthusiasts and Maxwell Davies devotees. Enjoy your own private concert of a remarkable collection of trumpet music from the Italian baroque, performed by John Wallace, John Miller and the Philharmonia Orchestra conducted by Christopher Warren-Green. Whilst now a heritage recording (originally issued in 1985), this CD continues to offer a stunning representation of significant trumpet works, even to this day. With the unique combined sounds of the Philharmonia Orchestra and the trumpet playing of John Wallace, this recording is a vital addition to any brass enthusiast’s collection. Now available to purchase from The Wallace Collection Online Shop.